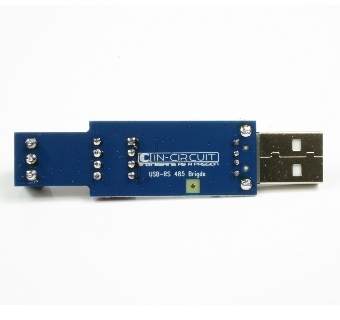 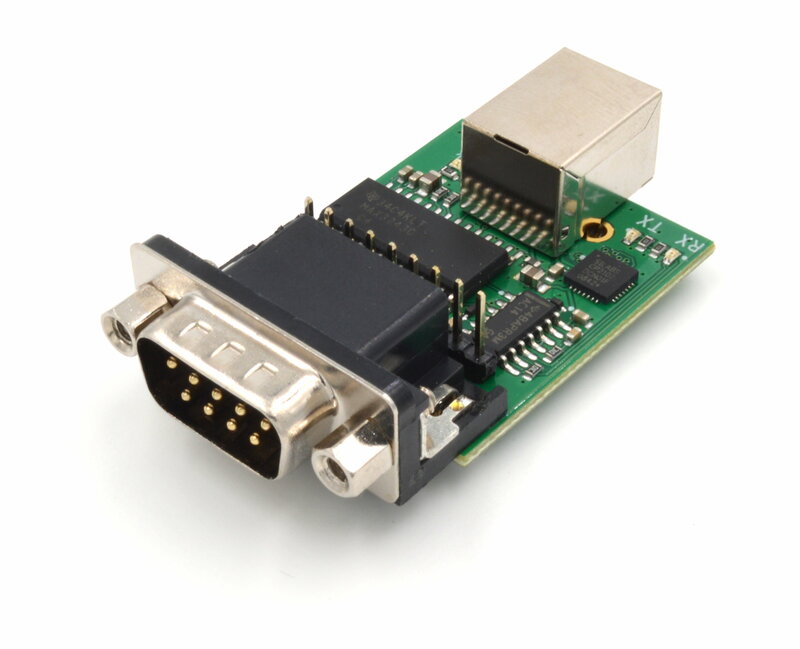 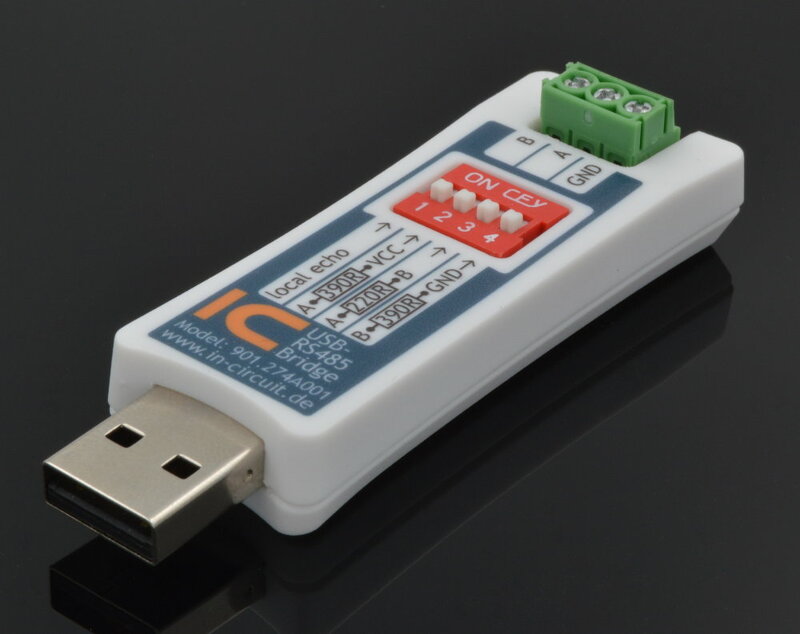 The USB-RS485-Bridge connects RS485/422 components with an USB-Host. 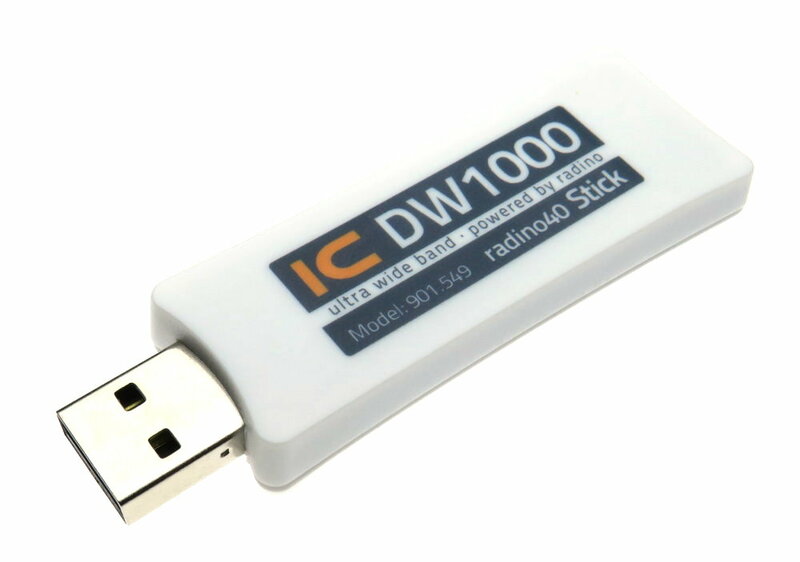 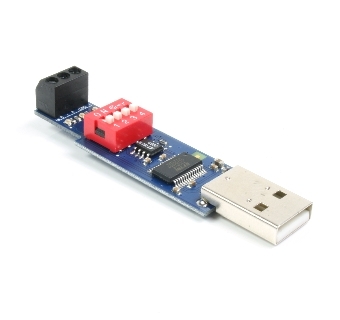 The Bridge generates it′s supply voltage from USB. 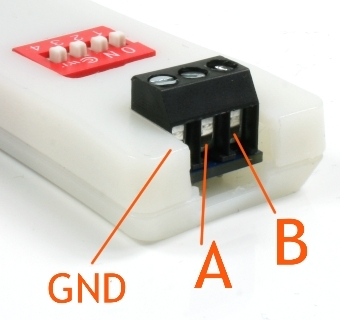 A suitable enclosure is also available.